Relentless Gear is apparel for those of us that get up every day and work towards our goals, even when the cards are stacked against us. 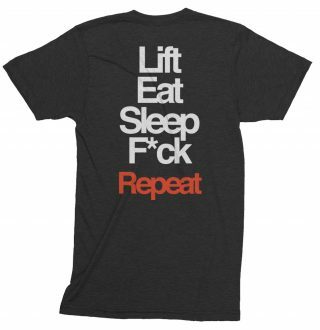 Clothing and accessories for those of us that never quit. For those of us that don’t take “no” for an answer. For those of us that don’t say “can’t” even when we’re not sure if we can. Our true strength lies in our ability to keep going when others can’t and won’t – knowing that our failures are lessons leading us to our next accomplishments we simply cannot be stopped. 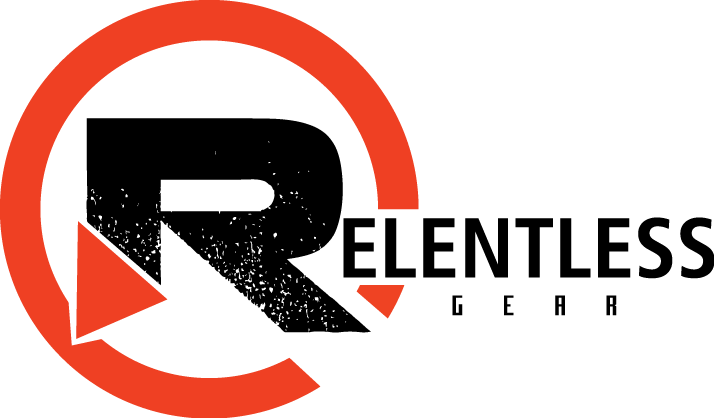 Want to know more about the Relentless Gear brand journey?